Put your best foot forward during National Walking Month with these handy gadgets. Scaling a summit or strolling through the countryside can be the perfect antidote to a life spent plugged into technology. And yet, sometimes reaching those summits and seeing a lovely landscape isn’t enough; a picture is needed, but it seems a waste of precious phone battery. Here is where a portable charger comes in handy. This PNY model is coated in rubber, making it a hardy companion on less than delicate yomps, and pumps phones, cameras and any other tech with juice on the go via the USB ports. £24.99, Currys. Fitness trackers are 10 a penny, but this reliable model from Fitbit covers the basics without being too bulky or bogged down in technical detail. Attach to your wrist and the waterproof band will count your steps and keep a tally of any fitness goals as you stride. Link it to a smartphone, double tap the band and wait as lights appear. Each solid light represents a quarter of the day’s fitness targets completed. It’ll also give you a nudge if you’ve been inactive for too long, but you can turn this feature off. 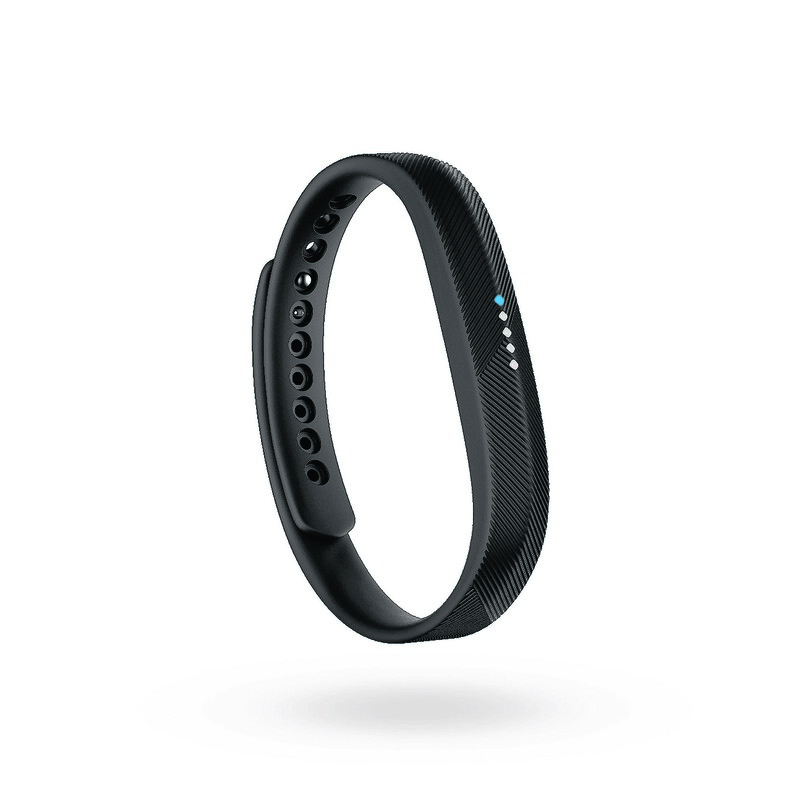 £69.99, www.fitbit.com. Lighting is key on hikes through dark valleys and as night sets in, but holding a torch can prove problematic, particularly on uneven pathways. Fasten the elasticated Lifesystems Intensity torch to your head and roam free without the worry of stumbling into the unknown. 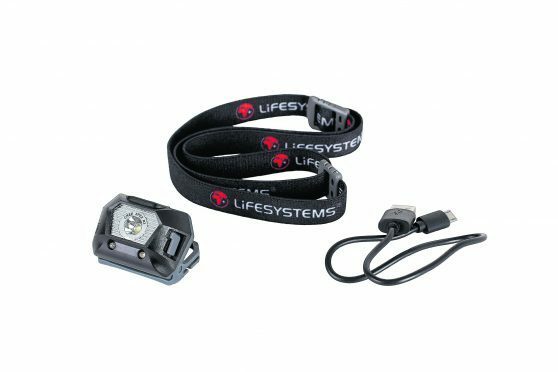 There are six light modes and a rechargeable battery – each pack comes with a micro USB to charge between walks – offers up to 25 hours’ light. £19.99, www.lifesystems.co.uk. Preserve phone battery and take a slimline camera to snap any stunning summits along your rambles. 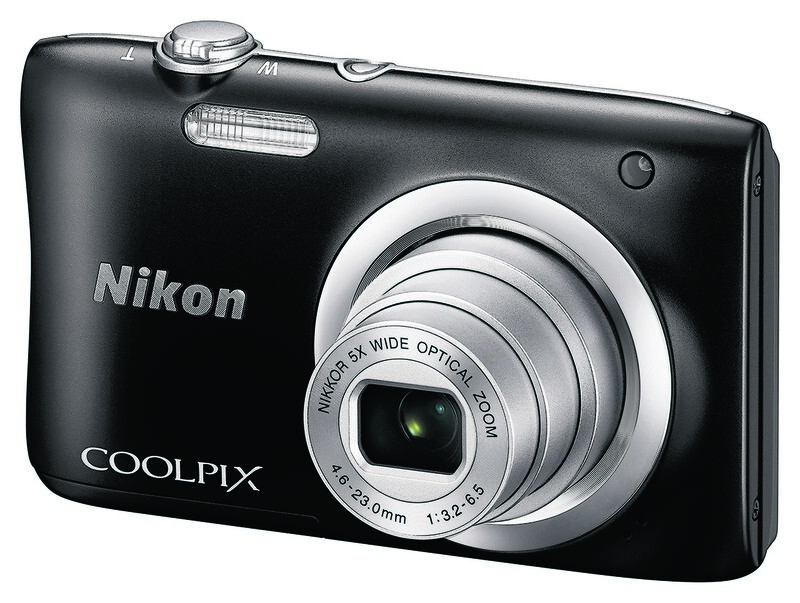 This Nikon compact – charged via a USB port – is just 118g and comes with a strap, making it easy to carry. There’s nothing fancy about this camera, but for a pocket-sized gadget, it takes decent pictures and is easy to use. Maps have had a tech makeover. By entering your destination into opencaching.com, then linking up with the device, the handheld Garmin gadget will keep you on track by pointing you in the right direction. 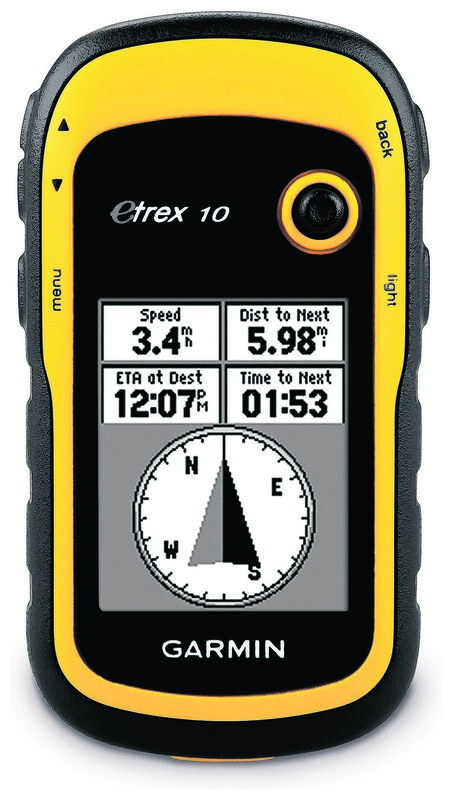 Encased in a waterproof shell, the display is in an easy-to-read monochrome and reveals useful nuggets of information, such as the terrain and difficulty along the way – which may be heartening or soul-crushing – while clambering peaks. 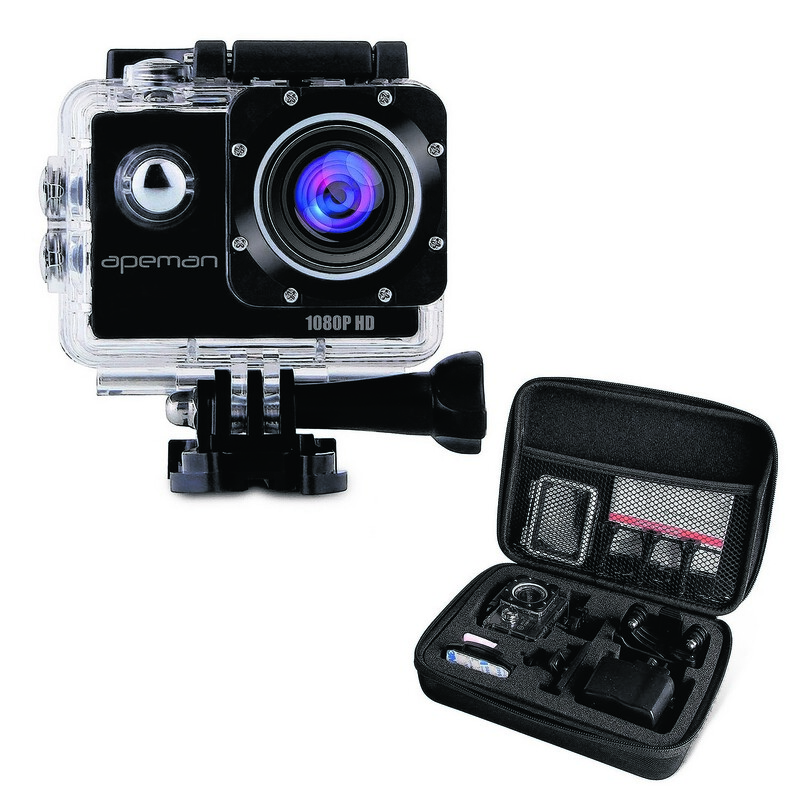 For those who prefer a gentle Alfred Wainwright-esque ramble, this Apeman action camera probably won’t do. But for pluckier climbers and hikers, this portable little camera can be attached to chest straps – or even dog harnesses – to give you a different perspective on meanderings.